Augmentin (Amoxicillin & Clavulanate Potassium) is an antibiotic in the class of drugs called penicillins that fights bacteria in your body to treat many different types of infections, such as tonsillitis, pneumonia, ear infections, bronchitis, urinary tract infections, gonorrhea, and infections of the skin. You can easily buy Amoxicillin & Clavulanate Potassium here at Rx 2 Go Pharmacy. 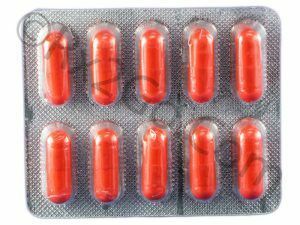 Manufacturer: Cipla Brand Name: Augmentin , Clavulin Average Delivery Time: 10 to 14 days express shipping - or 3 to 4 weeks for regular shipping. How does Augmentin / Amoxicillin & Clavulanic work? Augmentin is a widely used drug because of its effectiveness in treating most bacterial infections. The Amoxillin in Augmentin kills the bacteria by preventing the bacterial cell wall formation. Some bacterial develop resistance to Amoxillin during the treatment or thereafter. Clavulanate Potassium acts as a beta-lactase inhibitor that prevents the bacteria from developing resistance to Amoxillin. The combination of Amoxicillin and Clavulanate Potassium is very powerful and provides protection against a wide range of bacterial infections. Common side effects observed with the use of Augmentin are diarrhea, nausea, or vomiting during the first few days. None of the symptoms are severe and do not require medical attention. If the symptoms persists, you should consult your doctor immediately. Augmentin is an orally administered drug taken along with food. When taken on an empty stomach, it can cause a stomach upset. The same amount of Augmentin should be taken at evenly spaced intervals to derive the best results. What are the common dosages of Generic Augmentin? The recommended adult dosage is one 500 mg tablet of augmentin every 12 hours of 250 mg tablet every 8 hours. It can be increased to 857 mg every 12 hours or 500 mg every 8 hours if the response to treatment is slow. Since the amount of Clavulanate Potassium is the same in 250 mg, 500 mg and 875 mg tablets, a 500 mg tablet should not be substituted with two 250 mg tablets. 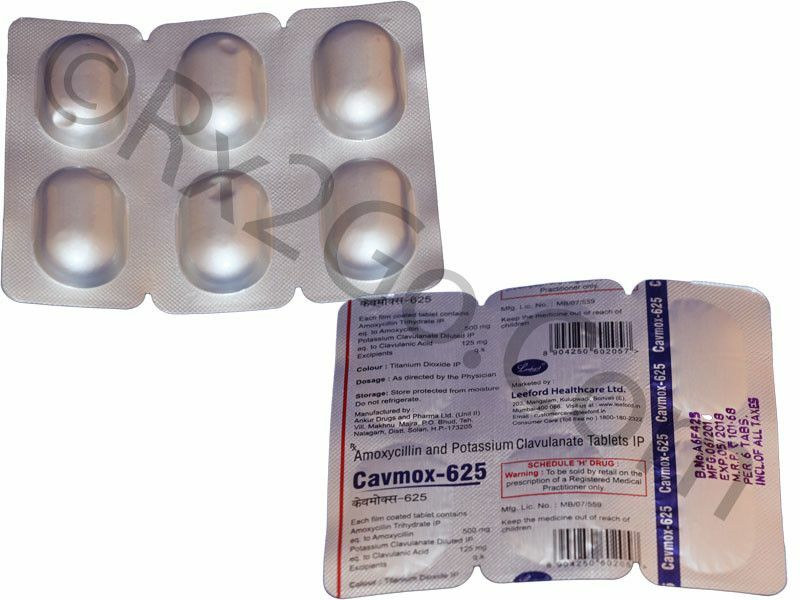 Brand and generic Augmentin contains Amoxicillin and Clavulanate Potassium as the main active ingredients and hence there is no significant difference between the two. The mechanism of action and the effectiveness remain the same in both brand and generic Augmentin. The difference between brand and generic forms are packaging, pricing and the brand name. You can buy cheap Augmentin online when it is sold as a generic drug. Where and How to buy Augmentin (Amoxicillin and Clavulanate Potassium)? You can purchase Augmentin medicine online from our pharmacy. When you order Augmentin drug online from us, it will reach your doorstep without any hassles. You can also save more when you buy Augmentin online in more numbers with the volume discounts we offer. Why is the price of Generic Augmentin so cheap at Rx2go.com? At Rx2go, we sell generic Augmentin, which means that we do not have to spend heavily on research and development of the drug. 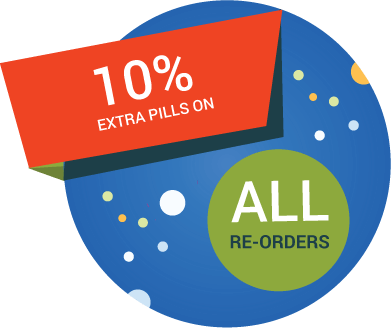 We also source the drugs directly from the manufacturer thereby eliminating any additional costs such as commissions to agents etc. All the savings accrued through various measures translates to the cheaper price of drugs at our pharmacy. You can also get additional price benefits by taking advantage of the volume discounts we offer. 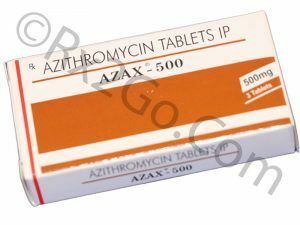 Buy Azithromycin Online to be used to treat a wide range of bacterial infections. Azithromycin is the active ingredient found in Zithromax & Azithrocin. It is a popular antibiotic drug. 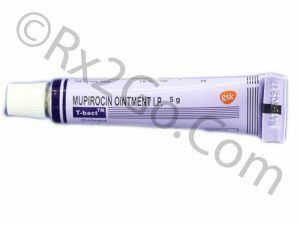 Buy Mupirocin Topical Cream Online for the treatment of secondary infected traumatic skin lesions by Staphylococcus aureus and beta-hemolytic streptococci including Streptococcus pyogens. Mupirocin is the active ingredient found in Bactroban.